CFOT® – Certified Fiber Optic Technician – is the FOA certification for general fiber optics applications. CFOTs have appropriate knowledge, skills and abilities in fiber optics that can be applied to almost any job – design, installation, operation – for almost any application – outside plant, premises, manufacturing, etc. FOA CFOT certification is based on an extensive knowledge of fiber optics technology and application as well as demonstrated skills in appropriate tasks. Most CFOTs work in the industry as contractors or installers. Consultants, network designers, estimators and trainers would also be expected to have such credentials. Many CFOTs are involved with the manufacture of fiber optic components such as cables, patchcords, active devices and communications systems. What Are the Benefits of FOA Certification ? Like any certification program, the benefits to the members who pass the certification tests are based on the recognition of achieving a level of competence in the fiber optics field. For the end user looking for competent fiber optic personnel, it is the knowledge that this person has demonstrated knowledge and ability in the field and, perhaps even has documented experience. 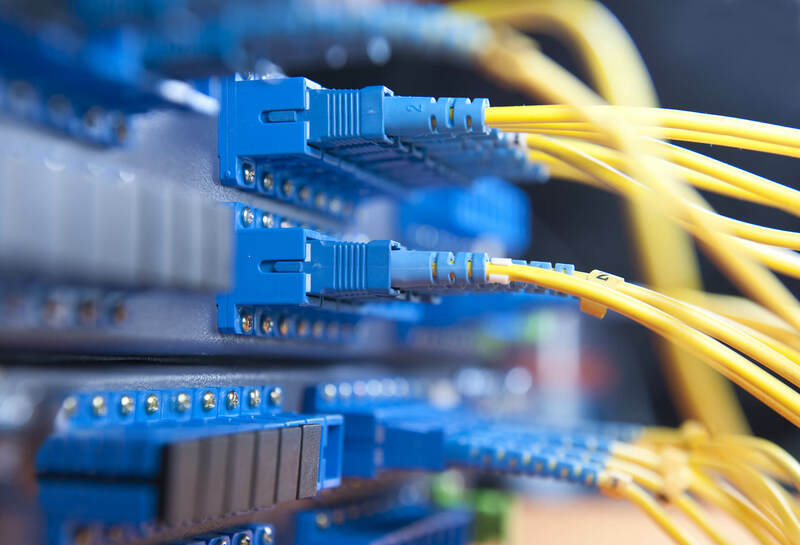 For the vendor of fiber optic products, it offers a technically- qualified pool of employees as well as contractors to recommend to end user customers who need to find installers for their networks. Many companies require FOA certifications or even offer FOA certifications to their personnel through internal training classes.